We write to you on behalf of the Middle East Studies Association of North America (MESA) and its Committee on Academic Freedom to express our concern regarding the visa application of the journalist and political analyst Abdel Bari Atwan, who had been scheduled to make a speaking appearance at New York University as well as at a number of policy fora and book fairs in the fall of 2015. Despite having received visas to enter the United States on previous occasions, Mr. Atwan was not granted a visa for this trip and was therefore compelled to cancel it. Abdel Bari Atwan is a highly respected journalist; he was the founding editor of the London-based newspaper al-Quds al-Arabi and is currently editor of Rai al-Youm. In order to publicize his new book, Islamic State: the Digital Caliphate, its publisher, the University of California Press, organized a promotional tour for Mr. Atwan to the United States from 16-21 November 2015. His planned appearances included the World Affairs Council (San Francisco), the Cambridge Forum (Cambridge, MA), a lecture at New York University’s Kevorkian Center for Near Eastern Studies, and the Miami International Book Fair. As noted above, this would not have been Mr. Atwan’s first trip to the US. His last visit was in 2009, but he had made a number of trips before that, often speaking at universities, including Harvard and Columbia. He applied for a visa and went for his visa interview in London on 26 August 2015. Despite numerous inquiries, by both email and phone, he received no response to his visa application and was therefore forced to cancel his trip. Indeed, as of this writing, nearly a year later, Mr. Atwan still has received no response. 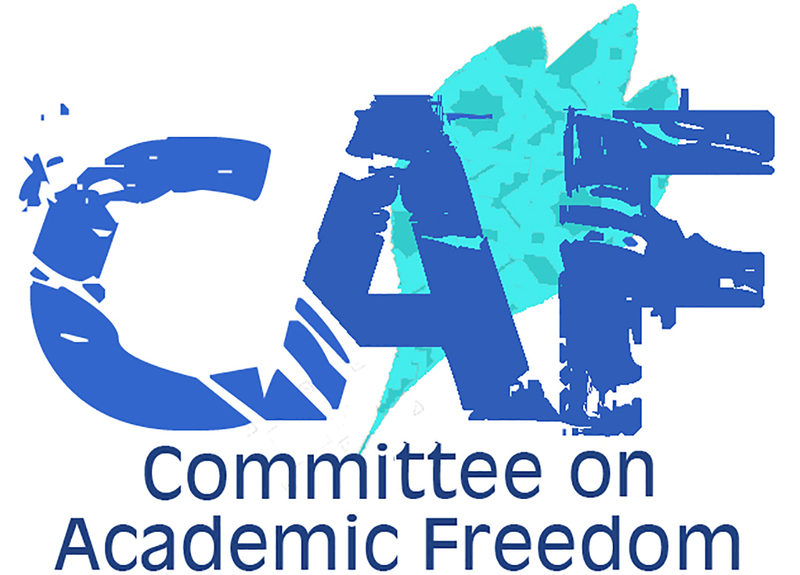 Preventing a recognized author, journalist, and intellectual from traveling to speak on his area of expertise at the invitation of an American institution of higher education is contrary to the principles of academic freedom, freedom of speech, and the free exchange of ideas. To do so with no explanation is even more disturbing and outrages the sensibilities of a democratic society. We therefore urge you in the strongest possible terms to immediately investigate the prolonged and unusual delay in responding to Mr. Abdel Bari Atwan’s visa request and to make public the reasons for such a delay, a delay that amounts to a de facto denial of his application. We further urge you to do all that is within your power to make it possible for him to come to the United States in the near future so that scholars, journalists, and other Americans may engage with him and his perspectives in a vigorous exchange of ideas on foreign policy issues of broad public concern.